Thanks, Shelly, for gathering all these links! It’s a valuable source of information. I’m proud of having you in my PLN. Only yesterday I was hunting for exactly these kind of resources. Super list of resources, lots of these will be instantly bookmarked! Thanks. 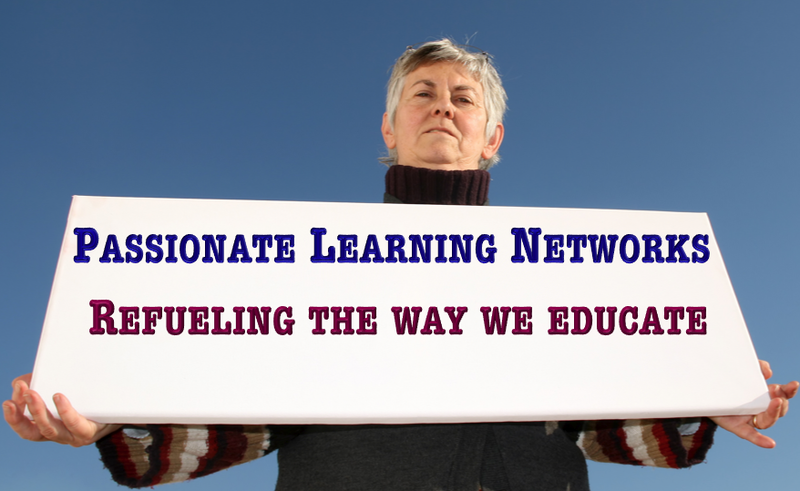 Thank you so much dear Shelly for this fantastic post with so many useful links re PLN. I am adding this to my bookmarks list immediately! Shelly, thank you for posting my video, thank you for all these great resources. Great set of resources to help those new to Social Media…thanks! Great stuff Shelly, I like the Wikipedia page that is getting started. wow- great collection of videos. Thanks for putting it all in one place for the rest of us. My PLN rocks! !